NEW! Beautiful handmade mini crochet cacti by Emily Siân Hart, a Glasgow School of Art graduate. A perfect present for someone who struggles to keep plants alive! 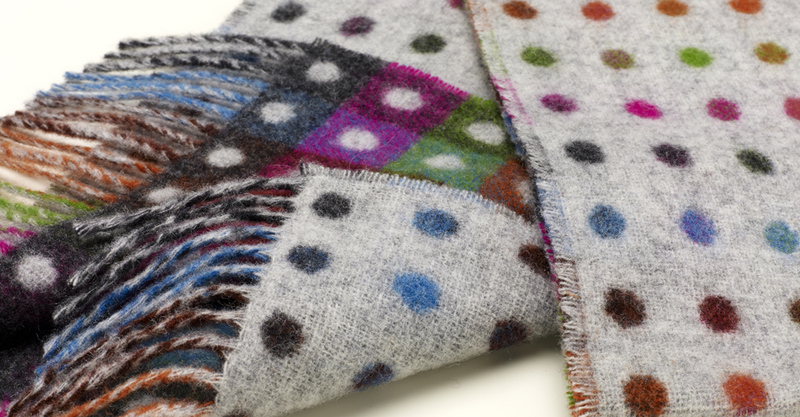 Beautiful Merinino Wool scarves and throws by Bronte by Moon. 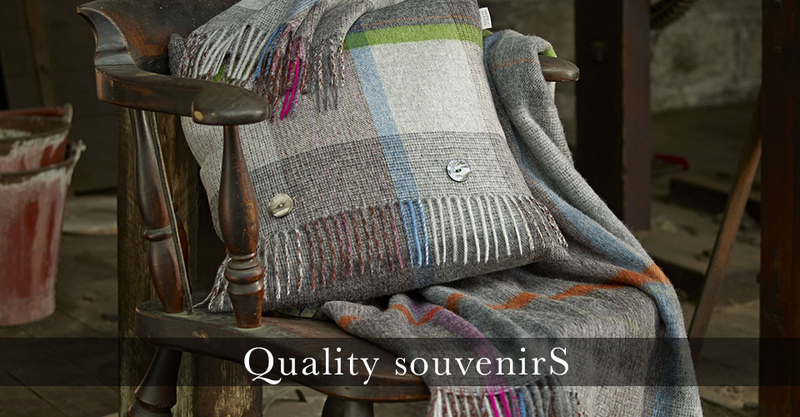 Established in 1837 they have the last remaing vertical woollen mills in Britain. Using best natural raw material Bronte by Moon creates beautifully rich coloured luxury products. Gin from our own distillery! Hand crafted, hand bottled and personally signed by the Master Distiller! From the first gin distillery and craft distiller in Lochaber - 70cl & 20cl bottles of our own gin available to purchase at the hotel! 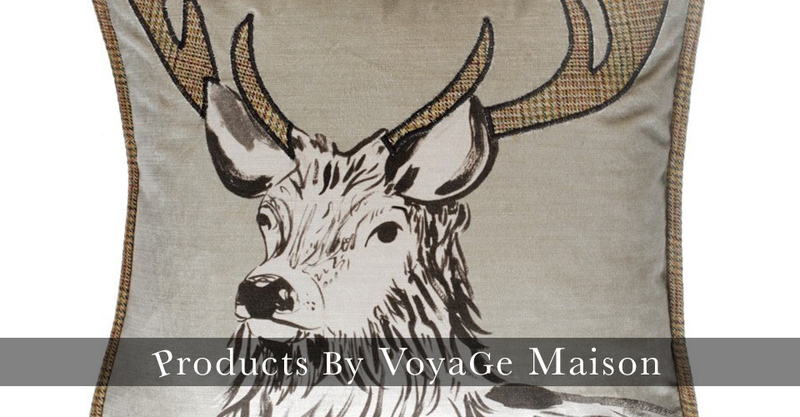 Scottish interiors company Voyage Maison creates beautifully designed cushions and accessories. 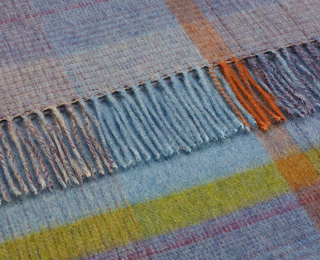 Each piece is individually designed using natural fibres such as cotton, linen, wool and silk. 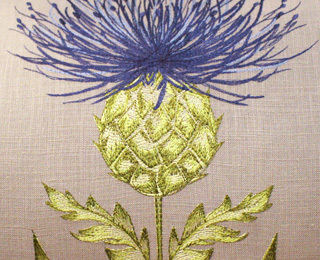 Selection of fabrics from both Moon and Voyage Maison are available to be ordered through us at very competitive prices! 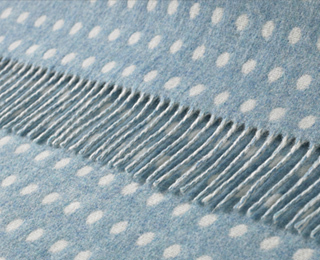 Come and see our fabric books to find the perfect material for curtains, upholstering or any other home project. These are just few of the items and ranges we stock. We offer all our products at extremely competitive prices and there are discounts available throughout the year for hotel residents!